It allows players to be dealt cards according to the perfect blackjack strategy. That's the ideal strategy which all players aspire to. 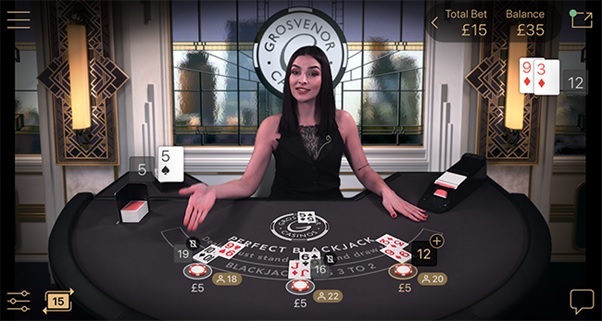 Developed in partnership by NetEnt and the Rank Group, Perfect Blackjack will first appear on Grosvenor Casino. Grosvenor Casino operate as part of the Rank Group and will give players their first taste of the new game. Perfect Blackjack will introduce those players to a range of new opportunities. Most notably, they will be able to pre-select if they want to auto-split or double down before each hand. That is what introduces perfect blackjack strategy to the equation. The new game boasts a handful of other interesting features. Amongst those are an enhanced gameplay speed. That too is delivered by the auto dealing of the cards. Players can also auto play hands or sit out for a number of deals and join in again whenever they wish. Capability for multi-seat and multiple players per box is also included. That serves to make the game more flexible and fully scalable. Game developers and online casinos launch new games all the time. Why is this one worthy of our attention and of the general media hoopla it has generated? The answer to that lies in the area of return to player (RTP) percentage. Every online casino game has a built-in house edge. That’s a percentage profit which the house is guaranteed over an extended period of time. A game with a house edge of 5%, for instance, would theoretically deliver £5 of profit for each £100 gambled. The RTP % is what’s left of the total stake after the house edge is removed. It’s what’s expected to be paid back to players over time. In our example, the RTP % would be 95%. £95 would theoretically be paid back out to players for every £100 staked. Regardless of how much you bet Blackjack often boasts quite a high RTP %. That’s because it is in many ways a game of skill rather than of luck. Employing the right strategy can dramatically increase your chances of winning. The perfect blackjack strategy can bump the RTP % all the way up to 99.5%. Usually players have to rely on their own knowledge to achieve the perfect strategy. That’s where Perfect Blackjack comes in and why it’s so headline-worthy. It allows cards to be dealt according to the perfect strategy every hand. It’s RTP %, therefore, would always be 99.5%. Will the ‘industry-first’ live casino game, however, have a lasting impact on the online gambling industry as a whole? 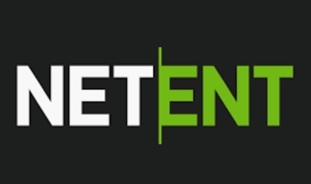 NetEnt’s reference to the appeal of Perfect Blackjack for beginners suggests at least part of their motivation in launching the game. It’s not what would traditionally be known as a ‘loss leader’, as sites hosting it will still make a profit. What it is, is an example of a game designed to attract new players by deliberately limiting the size of that profit. If Perfect Blackjack proves successful in that regard, many other casinos may follow Grosvenor in adopting it. It’s unlikely that the launch of Perfect Blackjack, however, will lead to a sea-change in the typical RTP %s of online casino games. The novelty of the new game makes it a good marketing gimmick for Grosvenor. Its appeal to beginners could well attract new players. Neither of those benefits, however, would be enough to persuade online casinos to abandon larger house edges. They are how it’s ensured that the house always wins.